Viscosity, that sticky, gooey consistency of things, could actually hold the key for astrophysics to determine how it will all end billions of years into the future. The Big Freeze, for example, considers that all available material in the Universe used to form new stars will have been used up; existing stars would eventually burn out. Being the main producers of thermal energy, the cosmic eternity would then suffer from the cold vastness of space. Black holes, those enigmatic consumers of everything that crosses their path, will eventually evaporate -through a process called Hawking (yes, Stephen Hawking) radiation- as space becomes a cold living ground. 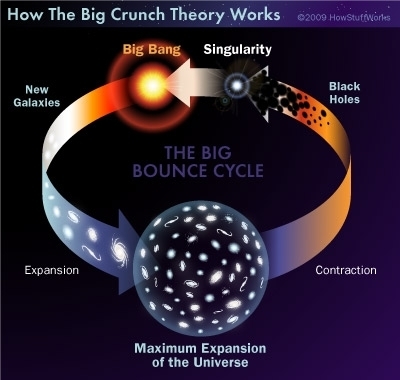 The Big Crunch, mostly discarded by modern physics, suggests that the gravitational pull of the mass present in the Universe will bring back everything together again; probably imploding and creating a new Big Bang, and therefore a new Universe into life (Figure 1). We currently know that the amount of gravitational pull required for this to happen is not present in our Universe. 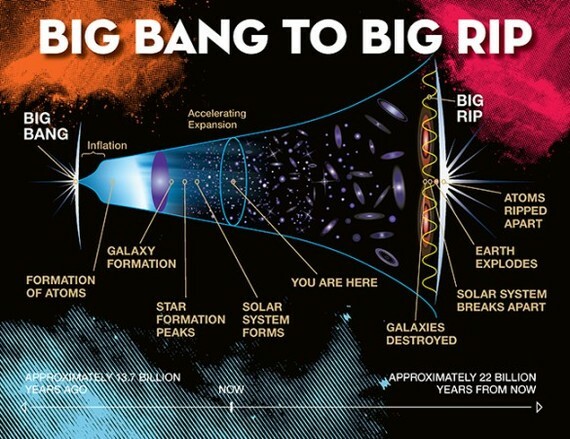 Since the decade of the 1990s, astronomers discovered that the Universe is infinitely expanding in an accelerated manner (Figure 2), so everything (including atoms) will eventually "rip apart", giving the emerging Big Rip theory its curious name. This undeniable accelerated expansion requires that a little over 68% of all the ingredients that make the Universe is an exotic thing called "dark energy". We know it permeates space, and that we need it to exist in that percentage to create the observed acceleration. What it is made of, is a matter of ongoing debate and one of the pillars of modern cosmology. It could be underlying constant energy filling space or energy varying with space and time. 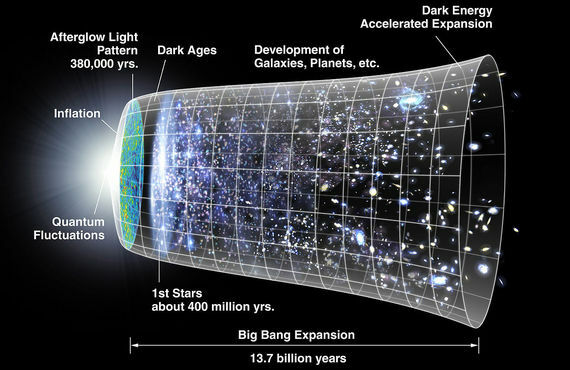 It is possible, but not very likely, that viscosity could account for all the acceleration that has been attributed to dark energy," said Disconzi in a news bulleting by Vanderbilt University . "It is more likely that a significant fraction of the acceleration could be due to this more prosaic cause. As a result, viscosity may act as an important constraint on the properties of dark energy." Previous equations and theories suggested that viscosity would prevent the Universe from "ripping" apart. 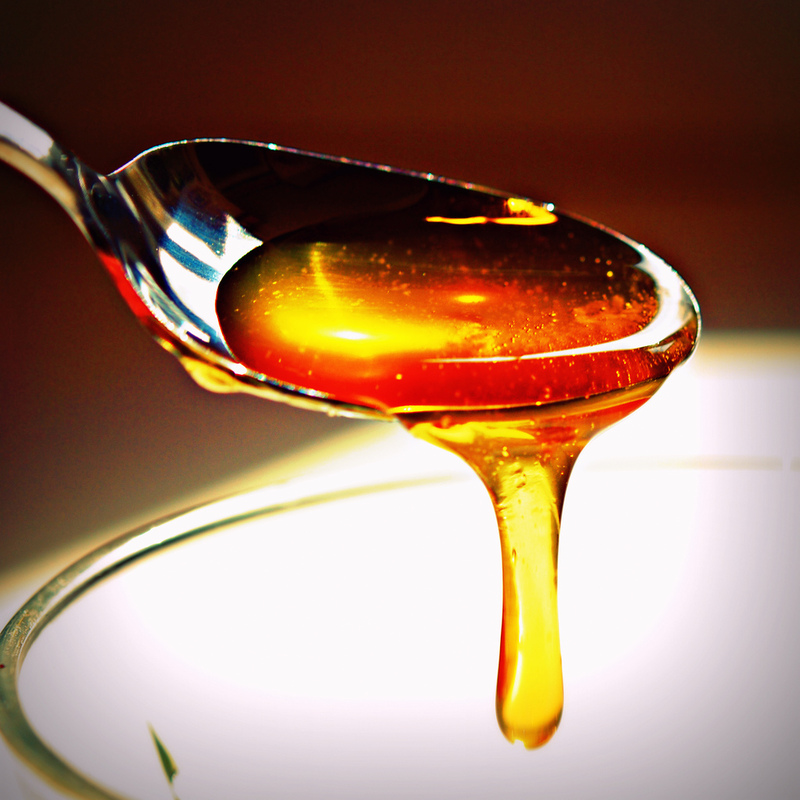 The new formulation by Desconzi-Kephart-Shcerrer provides a plausible way for viscosity to allow structures to just pull apart after a certain threshold is reached. "In previous models with viscosity the Big Rip was not possible," said Scherrer in the bulletin. "In this new model, viscosity actually drives the Universe toward this extreme end state." Their model uses relativity, allowing for viscosity to work at light speeds and very large amounts of compression and expansion. For further analysis and proof, computer simulations need to be run, bettered, studied and published to see if the experiment (numerical simulations) and observations agree with each other.